Researchers have warned that the rising costs of fruit and veg post-Brexit could lead to thousands unable to maintain a healthy diet, according to a study published in the BMJ Open journal. Low fruit and vegetable intake is a “major risk factor” for heart disease and other heart conditions. A no-deal Brexit is expected to increase the cost of bananas by 17 per cent, citrus fruits by 14 per cent, and tomatoes by 15 per cent on average. The report estimates that this could lead to people eating up to 11 percent less fruit and vegetables. 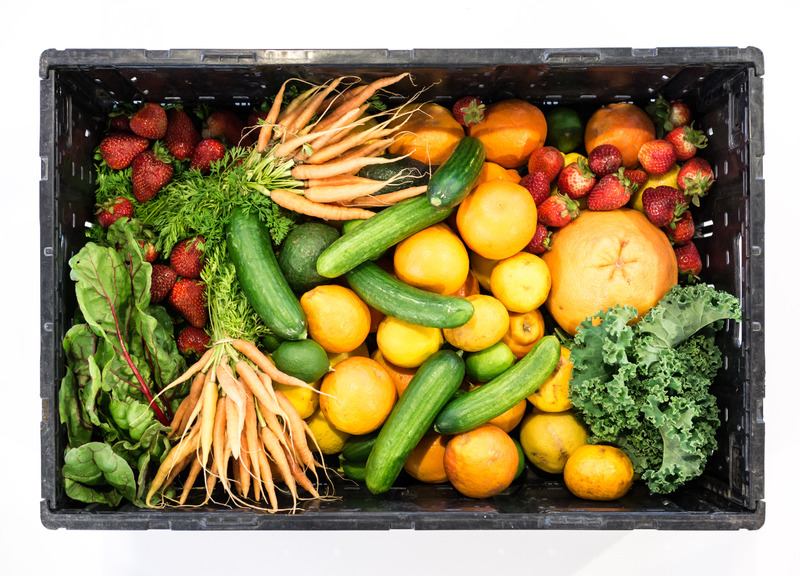 “School caterers have told us that they are already struggling to manage the rising cost of fresh ingredients, with some seeing the price of items of fruit and veg rising by 20 per cent in 2018. As a result, many are being forced to consider replacing hot, balanced meals with cold ‘pick and mix’ lunchbox options. In some instances, healthier items such as fresh fruit and salmon are being removed from menus altogether. Find out how we're supporting Food for Life Served Here licencees in the face of Brexit.